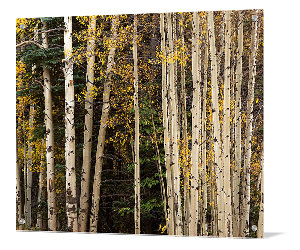 Giclee prints, framed art, and ready to hang photography on metal, acrylic, or canvas. 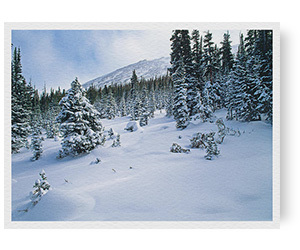 Posters of Colorado art is printed, assembled, and shipped directly to you. All prints have a 30 day 100% money back guarantee. All images are available as loose archival prints, ready for framing at your local shop. 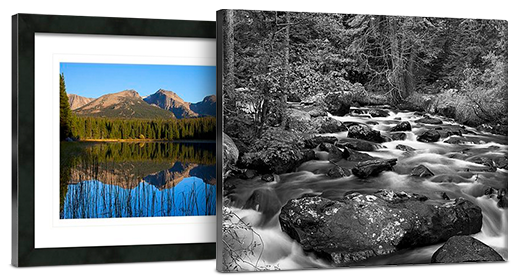 Archival printing options include standard matte, photo prints, and fine art Giclee papers. We use acid-free papers with archival inks to guarantee that your prints last a lifetime without fading or loss of color. 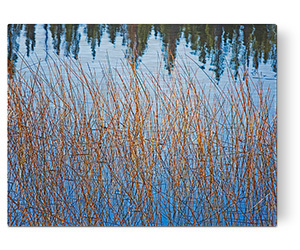 Paper prints include a 1" white border around the image to allow for future framing and matting. 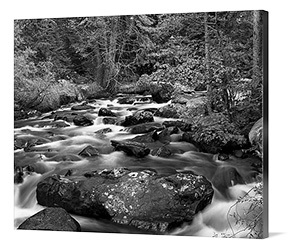 Canvas prints include a 2.5" white border to allow for future stretching on stretcher. Choose from over 250 different frames which can be used to create museum-quality masterpieces from any print. 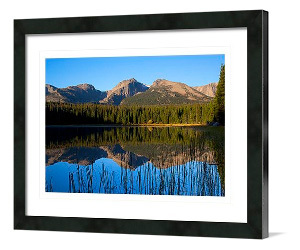 All framed prints are assembled, packaged, and shipped by our expert framing staff within 2 - 3 business days and arrive "ready to hang" with pre-attached hanging wire, mounting hooks, and nails. Our wholesale buying power allows us to offer frame prices which are typically 25 - 40% less than retail frame shops. The high gloss of the aluminum sheet complements the rich colors of any image to produce stunning results. Metal prints are extremely durable. They're lightweight. They won't bend, and they're water resistant. Your image gets printed directly onto a sheet of 1/16" thick aluminum. The aluminum sheet is offset from the wall by a 3/4 inch wooden frame which is attached to the back. The wooden frame includes a hanging wire for easy mounting on your wall (see photo). The image is the art - it doesn"t get any cleaner than that!